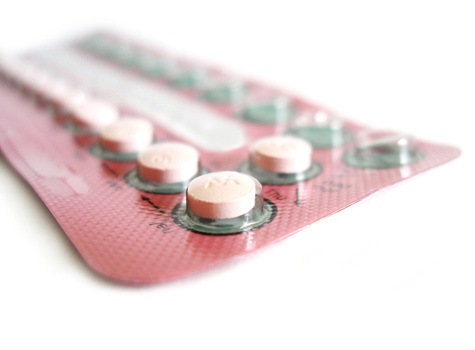 How large an impact did birth control have on the growth of women's rights? 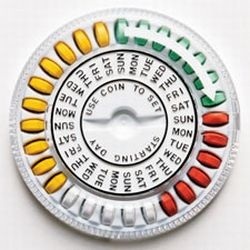 In 1968 the Roman Catholic Church denied birth control to its female followers. 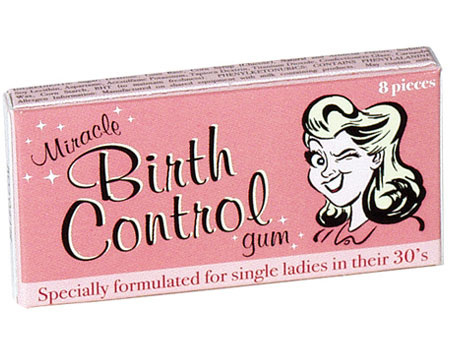 However, by the late 1960's almost all women had access to birth control. This was a major progression through this time period as it gave women control over their reproductive role, the choice if and when they wanted to be mothers and ultimately control over their careers. The birth rate dropped in developing nations as a result.